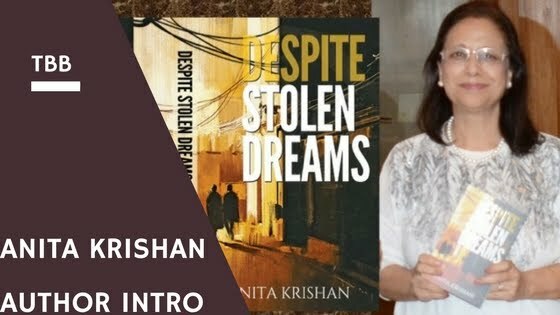 Anita Krishan is one of the contemporary-classic authors writing English fiction in India - you can safely say that about her because she does not need anything else more than her books to support one of such complements against her. Author of many novels, Anita Krishan resides in Gurugram and she was born in 1955 in Shimla. 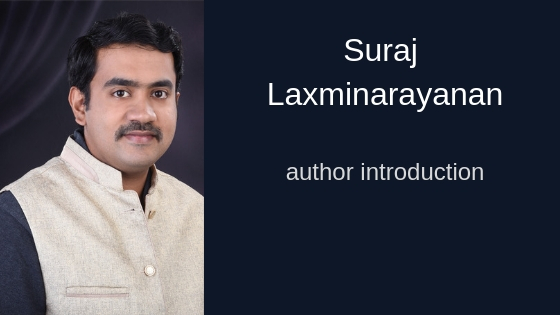 Her education was completed (Masters in English Literature) at Himachal University and later she took the profession of teaching literature to college students. She was very successful in her tenure as a professor of literature and she has worked with many students in order to better their understanding of literature and its various sheds. 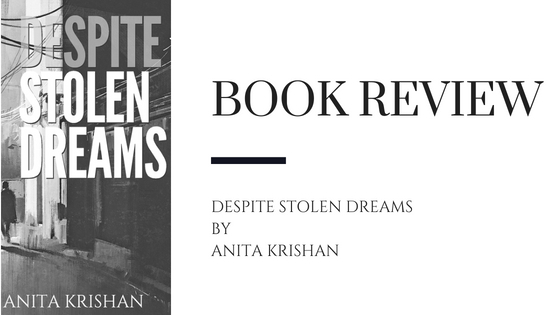 In writing, Anita Krishan was interested since her early college years or even before that. However, she entered the world of fiction writing on a professional and serious level only after her retirement from the profession of teaching. Her massive success moment was the publication of her novel Tears of Jhelum in 2014. 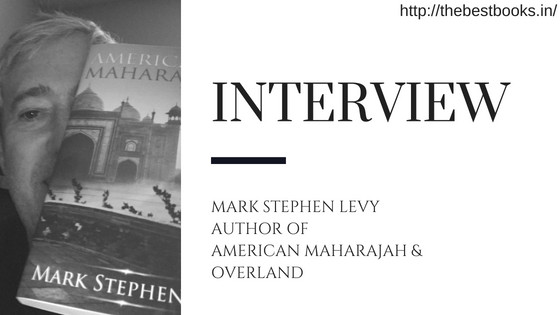 This novel was based on the terrorism issue in the valley of Kashmir and it narrated the story of a family which somehow manages to remain unaffected by the increasing terror in the area. Despite Stolen Dreams, published in 2017, is the succession of that novel. This one presents the writing style of Anita Krishan in a wider perspective because it further protracts the theme of terrorism and tries to juxtapose it with the counter - affection and peace. This latest novel by Anita has been praised by book critics and book bloggers in India widely and her writing has been categorised even with that of Khaled Hosseini (Ashvamegh). Anita Krishan's language that she uses in her fiction is incomparable to that of the contemporary fiction writers who just rub the same 'Chirag' and bring out the same 'genie' again and again. Her theme is wider than them and her plots are refreshing and well-driven. All that goes on to make Anita a writer somewhere in the league of the big names in Indian fiction - Ghosh, Desais and Lahiri.